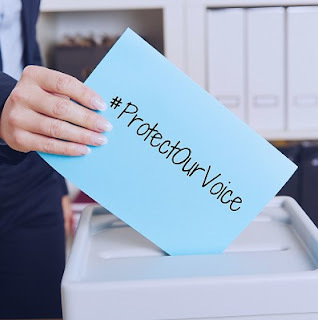 After spending this legislative session orchestrating systematic attacks on the citizen initiative process, that was dubbed "Operation Silence our Citizens," Republicans are digging in for another battle with Arizona voters. Since the governor signed controversial bills that create more obstacles for the citizen initiative process, Arizonans formed a committee called the Voters of Arizona. This group is collecting signatures for a referendum on these laws. Opponents also filed a lawsuit to prevent HB 2244, a law that will make it easier to get citizen initiatives thrown out, from going into effect this summer. 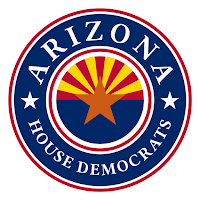 House Democrats support the citizen initiative process because it empowers Arizonans to take action when the Legislature is unresponsive or oppressive. It’s a constitutional right that we will continue to fight to protect. We'll keep standing with you and against any attacks on our citizen initiative process. 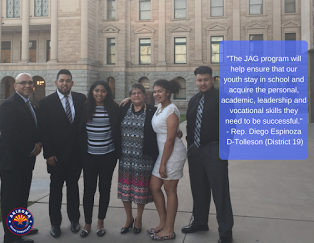 STATE CAPITOL, PHOENIX – Rep. Diego Espinoza, D-Tolleson (District 19), spent the legislative session advocating for more opportunities for at-risk youth. Earlier this week, the governor signed into law a bill that included a provision from Espinoza that will provide support for at-risk youth in Arizona to prepare for college and careers. The Legislature voted to include language from Espinoza's bill, HB 2184, which establishes the College and Career Readiness Program, in a separate bill, HB 2395, that received bipartisan support. "This legislation provides opportunities that will help Arizona youth stay in school and acquire the personal, academic, leadership and vocational skills they need to be successful," Espinoza said. "This required work across the aisle, and I especially want to thank Rep. Boyer and Sen. Brophy McGee for their efforts." Thelaw goes into effect this summer. "For more than a year, people in Legislative District 29 have lived in fear because of a serial shooter. I am relieved the police have a suspect and hope that our community can now begin to recover. "The incredible work of our Phoenix Police Department, under the leadership of Chief Jeri Williams, cannot go unrecognized. They selflessly labored to make our neighborhoods safe. I'd also like to thank all of the block watches in District 29. These groups took it upon themselves to inform the community of this situation in a coordinated effort. It is my hope that Maryvale will be a safer place because this individual is off the streets. Now we must focus on revitalizing our community for our future generations." "The budget process gives the Legislature an opportunity to invest in our state. Democrats are committed to building a future based on our shared values. Our hardworking public school teachers deserve more respect and appreciation than they have received from Republican state leaders. That is why we advocated for a budget that prioritized them with a four percent raise. We also worked for equity in our schools, affordable college tuition and accessible health care. Our policy proposals were designed to move us toward a strong, sustainable future. 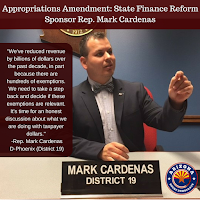 "Republicans instead focused on protecting special interests with a budget that leaves students, teachers and struggling families behind, and ensures that the rich will continue to get richer. They ignored opportunities to develop bipartisan solutions, and opted for their usual, out-of-touch talking points instead of substantive policy. "We are not deterred or disheartened. The Republicans have misplaced priorities that have created crisis in our state. 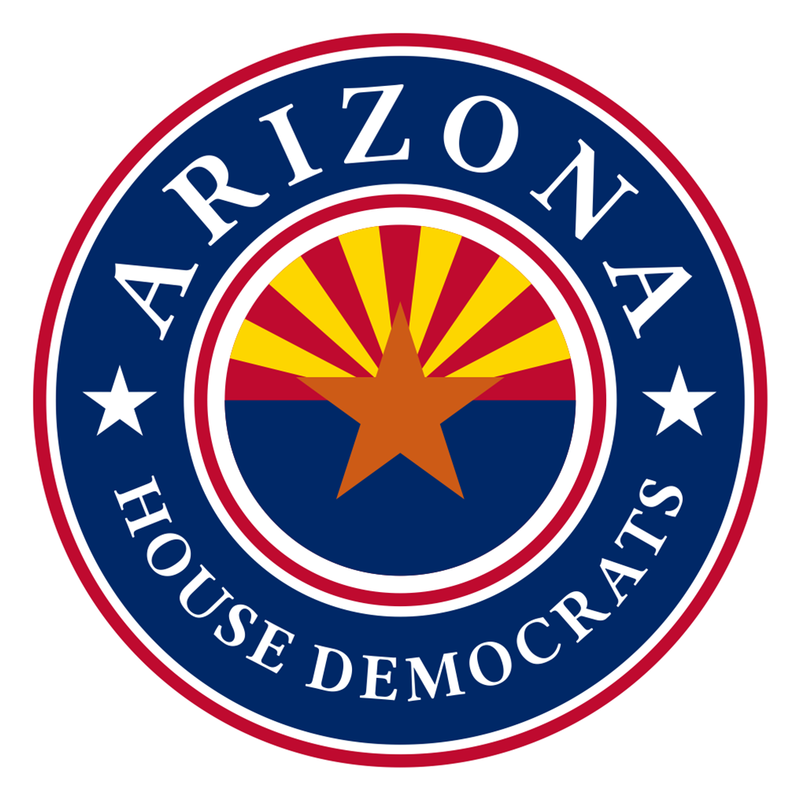 Democrats remain committed to making Arizona a place where all families can successfully live, study, work and play for generations." 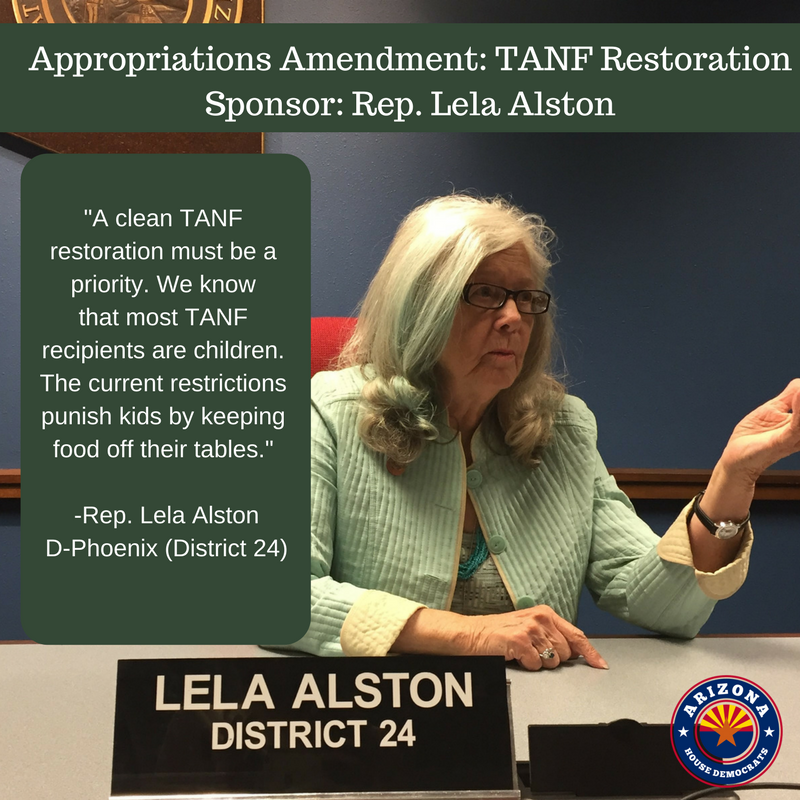 Today House Democrats tried to improve the Republican Budget by attempting to fully restore #TANF get #4percent4teachers and require a review of tax exemptions and credits to ensure the state gets a return on that investment. Unfortunately, partisanship kept these good ideas from moving forward. But we will keep working to make sure your priorities are heard! In the past few weeks at the Capitol, we have seen how dedicated and committed Arizonans are supporting our public schools. Teachers, parents, students and entrepreneurs continued to show up and speak out even after the governor signed a voucher bill that "helps Arizona's wealthiest," while draining desperately needed resources from our public schools. 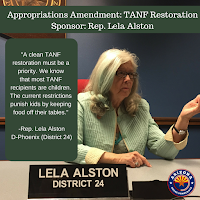 "Ever since the April 6 vote, (voucher opponents) have kept up a daily drumbeat of protest at the House of Representatives, speaking through Democratic representatives about their concerns that the state is eroding public education. " This action prompted Republican House leaders to change the procedures in an attempt to limit the testimonials. But we'll keep talking about the crisis in our classrooms, for as long as Arizonans continue to demand more for our kids. Here are some videos from those who shared their stories. To stay updated on these stories, click here. 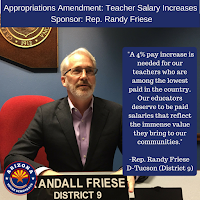 Click here for House Dems' comments on Teacher Appreciation Week and staying involved.